If you’re struggling to make ends meet every month and keep juggling your personal finance and obligations, then welcome to the 21st century club. 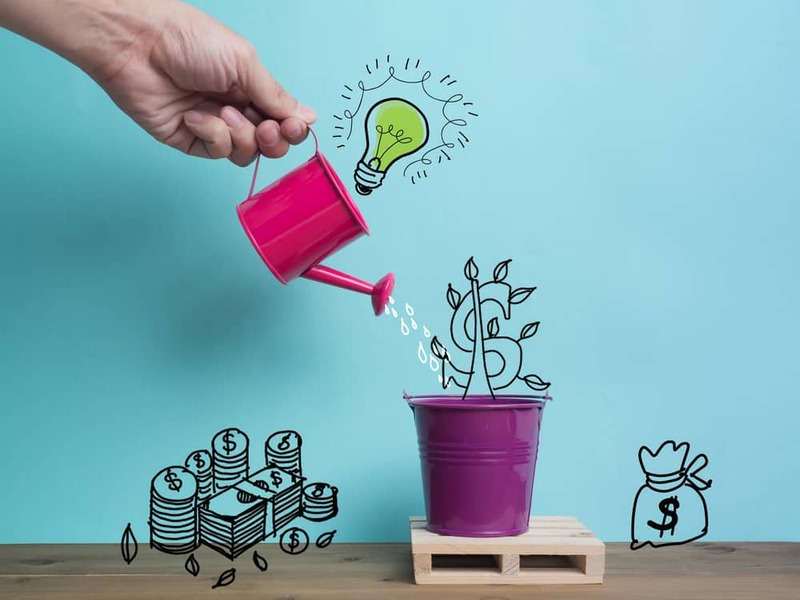 With our never ending wants and needs in an extremely tempting life, it can become very challenging to stop worrying about our financial future. As Muslims, at times of confusion or distress, we long to hear comforting words and opt for guidance regarding our worldly matters. 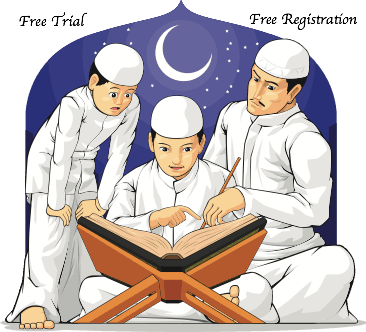 Lets explore what does our Holy Quran advice us regarding personal finance. While we all seek to become richer, which is perfectly Halal, Allah reminds us to be mindful that having money is a test. In its presence, we shall be asked about how we spent it; where we wise or fools and whether we have fulfilled our obligations of charity. O ye who believe! Let not your wealth nor your children distract you from the remembrance of Allah. Those who do so, they are the losers. And during its absence, our patience shall be tested about how satisfied or dissatisfied we’ve been about Allah’s blessings. So what shall we do to increase our finance? Piety is a lifestyle. Work hard and work sincerely. Safe guard your soul from sins by striving to be present in places where God is pleased with and abstain from unfavorable ones. For Allah(SWT) will bless your income to suffice your needs. And whoever fears Allah – He will make for him a way out. And will provide for him from where he does not expect. Never underestimate the power of Duaa for it can move mountains. You can have a daily private date with your creator and put all your burdens in your Duaa. Talk to God, confess and share all your wishes. He will listen to your sincere prayers and answer in different ways. Keep knocking and insisting, for your door will eventually open. But what if you feel that your prayers are not answered? We often work sincerely, we pray for the best and rely on ALLAH, but then get disappointed when nothing happens, there’s no change in our status. We start losing hope and question why God is not answering our prayers. Yet if we contemplate more, we’ll get it. We’ll realize that there’s a hidden blessing in the scarcity of personal finances. You see, when a child asks his parents for candy every hour, they refuse to give him. Does that mean they hate him? Well actually they minimize the candy to protect their child, to keep him healthy and safe. The same goes for Allah(SWT), for when we ask him every hour for more and more wealth, He gives us in exact portions that would not spoil us and keep us safe and pious. For sometimes more wealth opens doors for more doubts and sins. And during each and every stage of your life, rest assured that Allah is preparing you and sharpening your gears for your upcoming stage. More repentance, more bounties….need we say more! I know people who do Istighfar 1000 times per day wherever they go. How many can you do? Allah has promised those who give thanks with an increase of blessings. If you are grateful, I would certainly give you more. Which personal finance advice will you apply today?